This is great to read Brett. 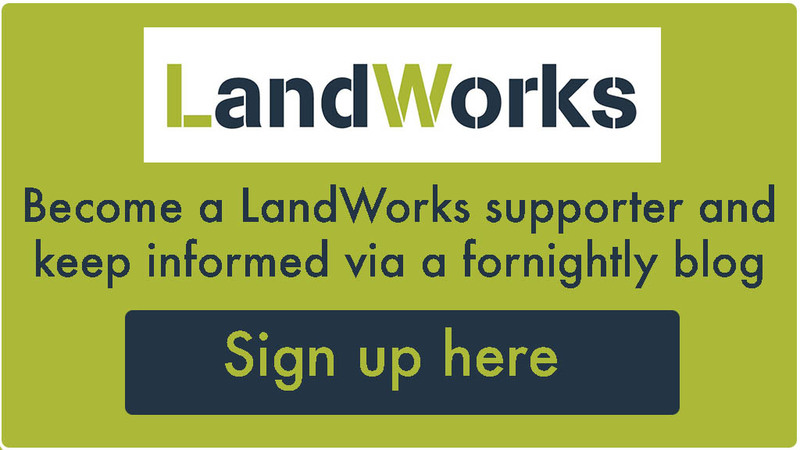 You are so right about how amazing and special the place and people that make ‘LandWorks’ are. You are also right about needing to feel ‘ready’ to do the rehabilitation and have success with it. Keep positive and I wish you good luck for your future.